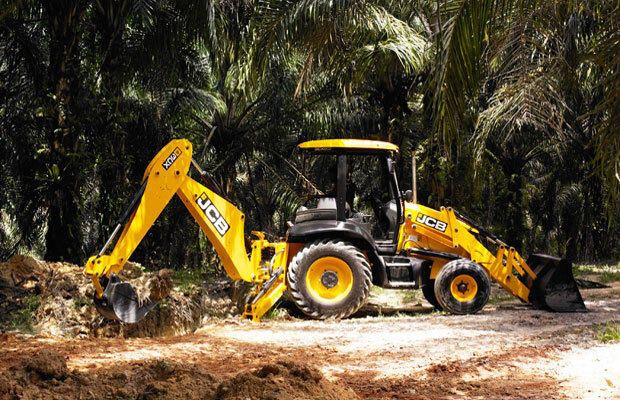 It's no wonder that JCB Backhoes are by far the most popular throughout Africa and the rest of the world (almost half of all Backhoes on the planet are JCB's). 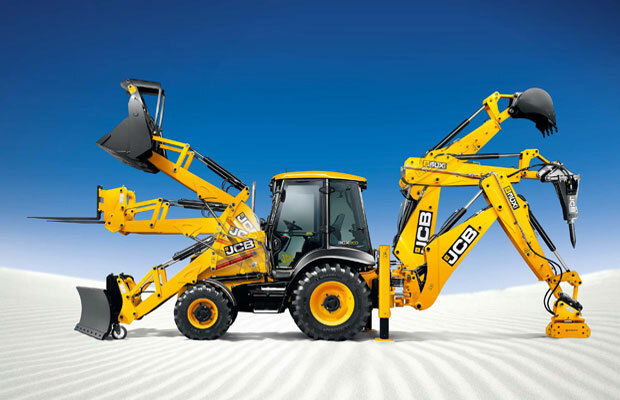 JCB, after all, the first company to develop the concept of a Backhoe Loader, way back in 1953, and JCB led the way in Backhoe design ever since. 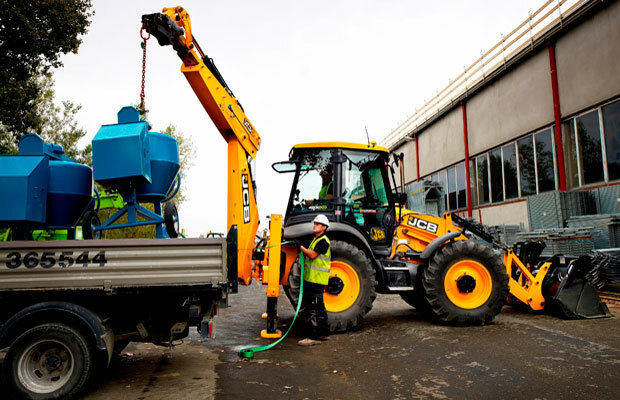 By employing advanced engineering principles, JCB expanded the machine's capabilities and many of their leading innovations have since become standard features on Backhoe Loaders throughout the industry. 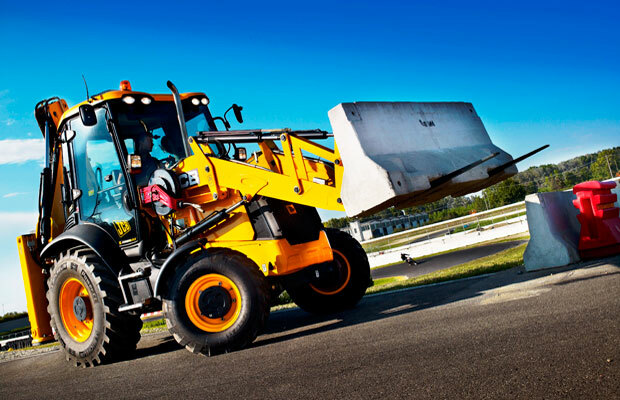 Four-wheel drive, extending dippers, torque converter drive, power shift transmissions, all-wheel steer, side shift chassis, power slide and skid steer are all JCB world firsts. 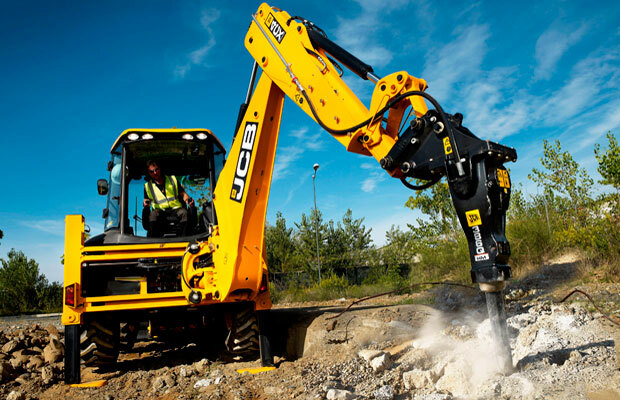 Since Ethio-Nippon introduced JCB brand to the Ethiopian Market, JCB 3DX Super Backhoe is one of the most versatile and robust construction machines many customers have owned. 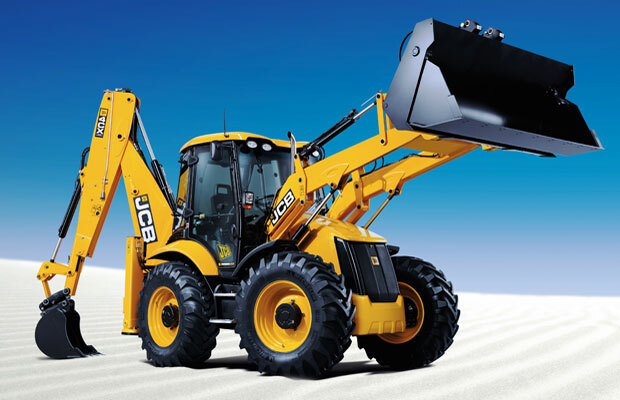 Combining the key benefits of loading shovels and excavators, our JCB backhoe loader is applicable in every industry say it building, roads and water works construction, material production, agriculture and city municipality. It's designed to drive around sites, drive between sites and then drive home at the end of the day. REMEMBER! 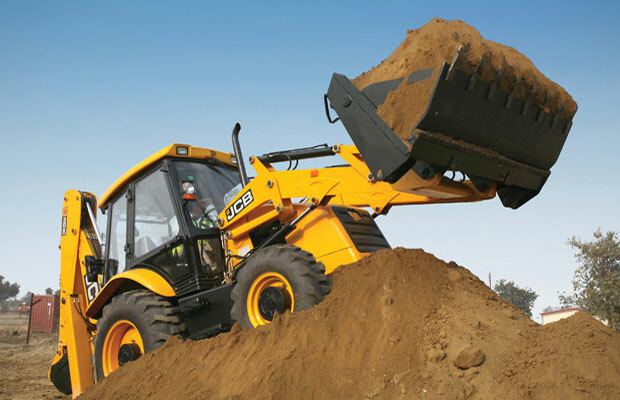 1 out of every 2 Backhoe Loaders in the world is a JCB!